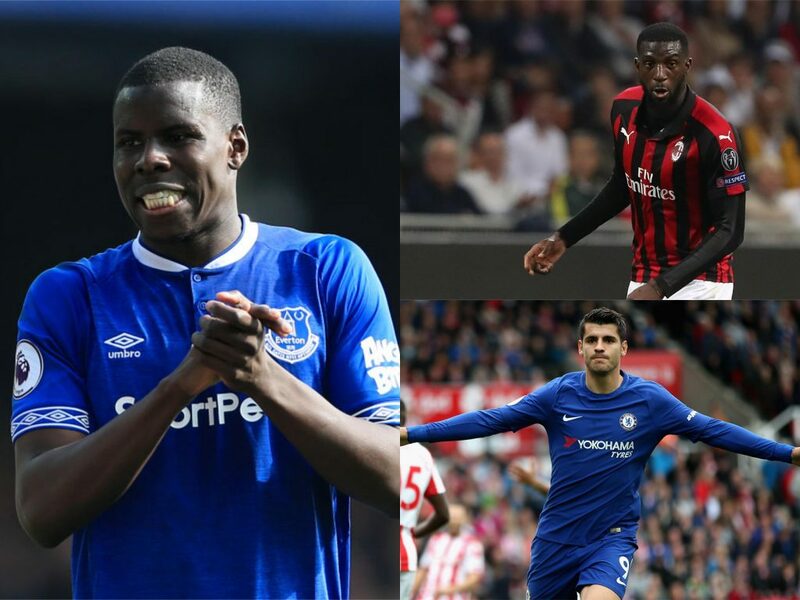 Former Blues frontman Jimmy Floyd Haaselbaink is of the opinion that Alvaro Morata, Kurt Zouma, and Tiemoue Bakayoko should be recalled this summer. The team also is in two-window transfer ban, which they, however, are hoping to get an overturn or a delay after appealing the decision. Gonzalo Higuain was brought in at Chelsea after Morata was sent on a 18 month loan to Athltico Madrid in January. While, Kurt Zouma had a better and a successful loan period at Everton where he is a regular, on the other hand Tiemoue Bakayoko has recovered from a tough start to restore his reputation at AC Milan. “I can see [Alvaro] Morata returning to Chelsea because I think the squad is in desperate need of a striker and [Gonzalo] Higuain hasn’t looked like the answer so far this season,”said Hasselbaink. With a two-transfer window ban, it would be difficult for Chelsea to get the right players in. Where, the blues are looking forward to get back the names like Morata, Zouma and Bakayoko, they have also been looking forward to make a move for Inter striker Mauro Icardo if they seek more firepower this summer, with Gonzalo Higuain not considered to be the answer to their attacking problems. 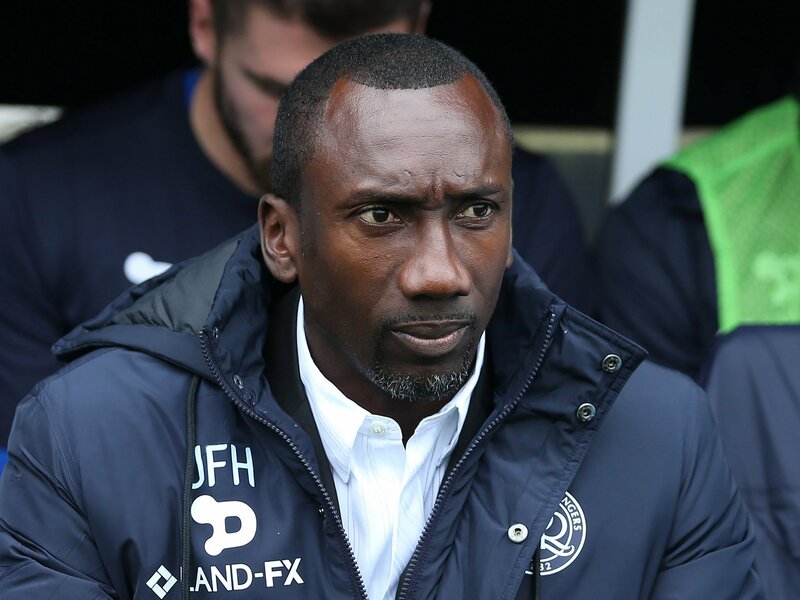 Jimmy Floyd saw Maurizio Sarri bring in one Argentine goal-getter during the January transfer window. However, that bet didn’t pay off as hoped, with Higuain finding the target just three times in 12 appearances.